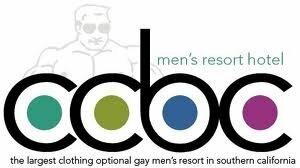 CCBC Resort is the largest clothing optional Gay men’s resort in Southern California. Located just a few minutes from downtown Palm Springs, this 3.5 acre fantasy playground is perfect for weekend get-aways and extended stays. What does CCBC stand for? Cathedral City Boys’ Club! Bachelor Parties can be hosted here too. Call for details. 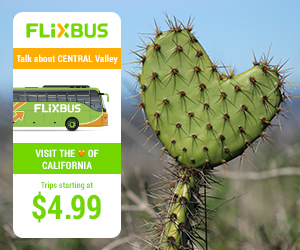 CCBC is the largest clothing optional Gay men’s resort in Southern California. Located just a few minutes from downtown Palm Springs, Our 3.5 acre fantasy playground is perfect for weekend get-aways and extended stays.